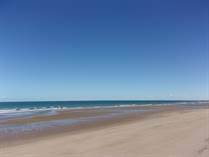 Are you needing a Rocky Point Vacation Rental? Click on the logo above to begin your Rocy Point Vacation! 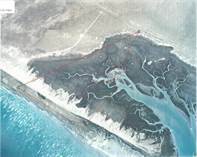 Rocky Point Mexico - Click on Names for Area Search!!! 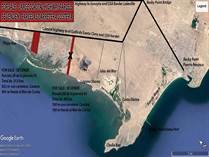 Welcome to our Rocky Point Website. Please view our menu bar for the many pages of detailed information to assist you in your search. Rocky Point Real Estate has been experiencing a buyer's market and is turning back to a seller's market. Now is the time to acquire the property you've always wanted. 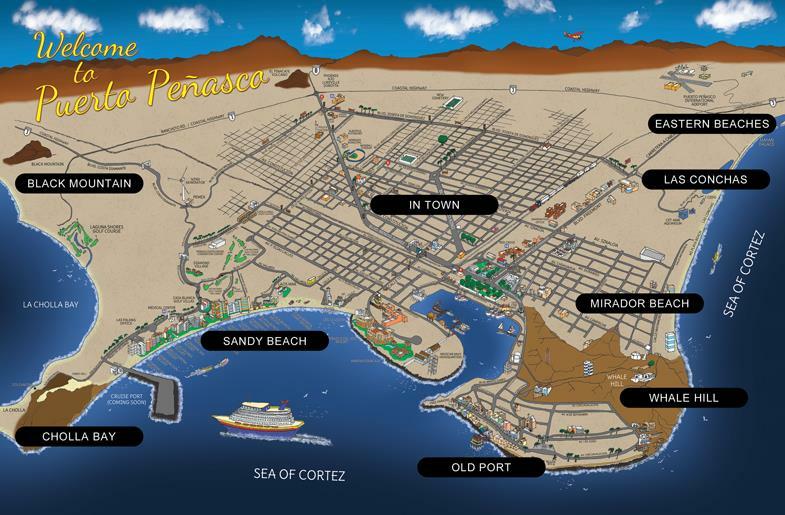 Are you looking to buy in PUERTO PENASCO MEXICO? 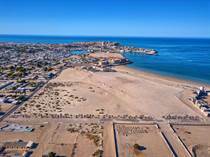 In today's competitive Puerto Penasco real estate market having the best agent to assist you is paramount in getting the best deal and having a safe transaction. 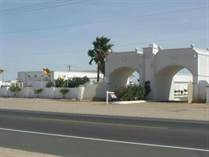 This website is here for you to learn more about the real estate market in Rocky Point. You can search for homes, condos, land and commercial property. You can also setup automated searches so you know immediately when a property you are interested in has come to market. We have helped many entrepreneurs purchase businesses, bars, restaurants and commercial locations for any type of business venture they desire. We help Buyers and Sellers in all areas including Las Conchas, in Town, Sandy Beach and Cholla Bay and in theSandy Beach resorts like Princesa, Las Palomas, Bella Sirena, Casa Blanca, Las Gaviotas, Pinacate, Las Palmas, Sonoran Sky, Sonoran Sea, Sonoran Spa, Sonoran Sun, Esmeralda, Puerta Privada and more!! 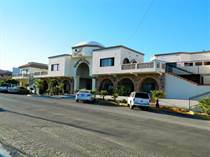 Do you have ROCKY POINT MEXICO property to sell? Please ask, so we can prepare a CMA, comparitive market analysis.